Systematica was appointed by the Municipality of Angers to work alongside LIN, Finn Geipel and Giulia Andi, on the regeneration project of the Berges de Maine de Angers – the banks of the Maine River in Angers, France. 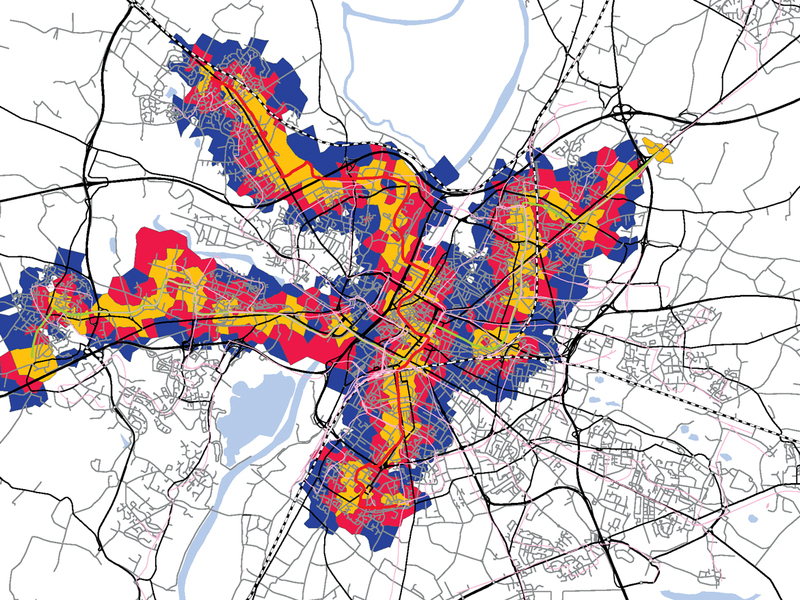 The study provided a strategic consultancy on transport planning and traffic flow analysis with the overall aim of returning public spaces to the people of Angers, who are currently subject to the impacts of intense vehicular traffic. 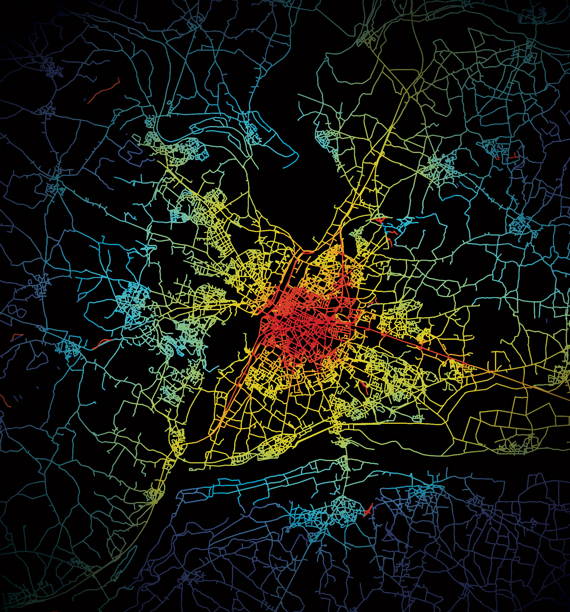 Systematica, through the application of scientific methods and various tools for territorial and transport network analysis, focused mainly on calming traffic in order to enhance the urban and living qualities of the area. A set of consolidated, economically feasible and integrated solutions were applied, at the core of which was the public transport accessibility strategy: this was carefully examined and studied in accordance with the future vision of the city of Angers, that foresees the extension of the tram line inside the project area. Scientific methods and tools for territorial and transport studies are applied to enhance the urban and living quality of riverfront of River Maine in Angers.